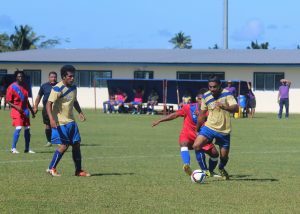 Samoa Football > News > Samoa Cup > Cup competition, a great success! This Samoa Cup format saw all the National League teams put into five different zone teams. 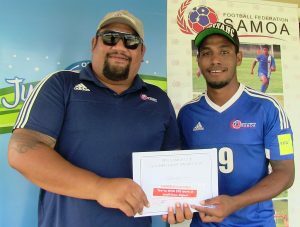 For this year’s competition four zones co mbine 20 registered clubs in Upolu whilst one zone from Savaii combined in one zone. Previous Post Samoa Cup officially kicks off!